Matt Evans is a native of Valparaiso, Indiana. His knowledge of the region and volume of experience in a variety of transactions in real estate makes him a great asset for his clients. From resale homes to new homes to full housing developments, Matt has represented a wide range of buyers and sellers, property investors and developers. He is a former licensed agent in the State of Colorado where he helped grow a local company Fort Collins Real Estate into a merger candidate. He is experienced in residential, commercial, and investment real estate sales. Matt, his wife Colleen, and their two children reside in Valparaiso. Jim Powell was born and raised in Valparaiso, Indiana and has been a lifelong resident. His experience is legendary, having been first licensed in 1971 and becoming just the 4th Broker/Owner of a RE/MAX® franchise in Indiana in 1979. His primary focus is residential real estate including homes, townhomes, condos, and vacant land, however he has vast experience in investment properties of various sizes. 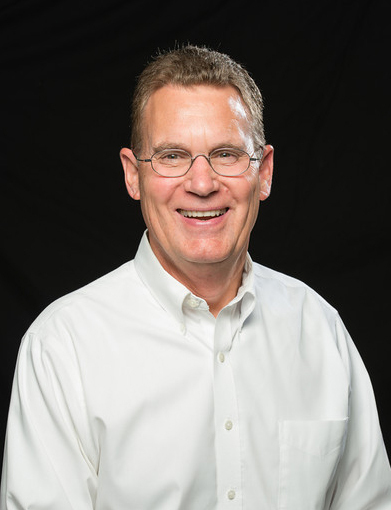 He has been a relocation specialist with many large Northwest Indiana employers over 25 years. His experience and volume in real estate in Northwest Indiana is among the very best. Jim’s current business is estimated to be 90% referrals, which goes to show the number of satisfied clients Jim has served over the years. Jim is known for his passion of skiing. Jim and his wife Trish reside on the north-side of Valparaiso. Amy Mathews moved to Northwest Indiana with her family in 2005. Born in Euclid, Ohio, and raised in Mentor, Ohio, she is a legacy in real estate, as her grandfather owned a real estate company where her grandmother and mother were licensed agents. Service, management, marketing and file management are Amy’s specialties, having worked for several top performing agents in Valparaiso. She became Operations Manager at RE/MAX Affiliates in Valparaiso, where she helped run the office and oversee 20 plus top performing agents for 7 years before the company was sold in 2012. 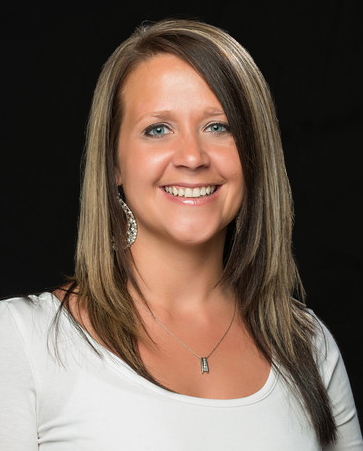 Amy is licensed in Indiana so she is able to provide full-service to our clients. She and her husband Dustin and their two children live in Kouts, Indiana.